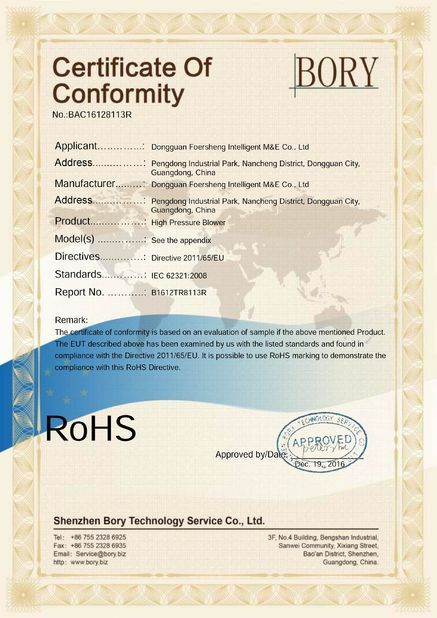 We mainly ensure the high quality by 4 steps. 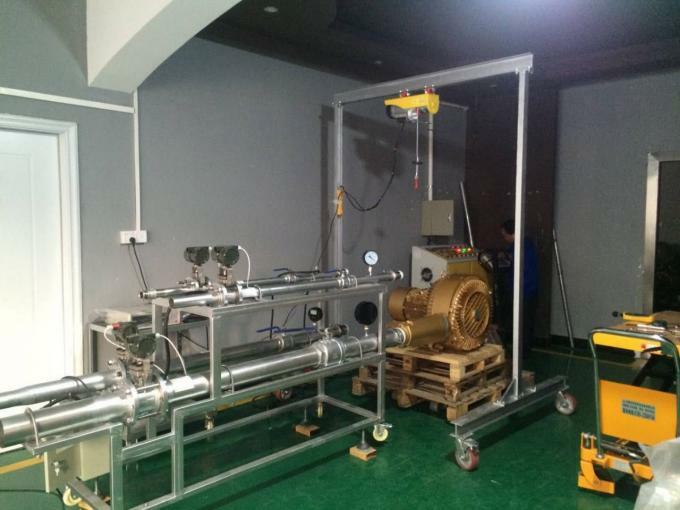 Incoming material inspection, each part detected by three coordinate measuring machine. 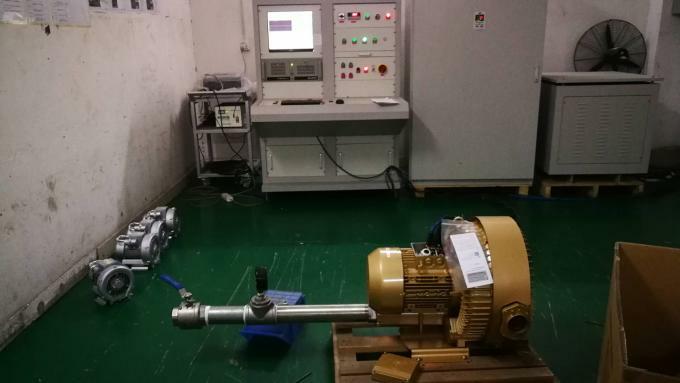 Finished product inspection, 100% total inspection, testing the data and parameter performance. 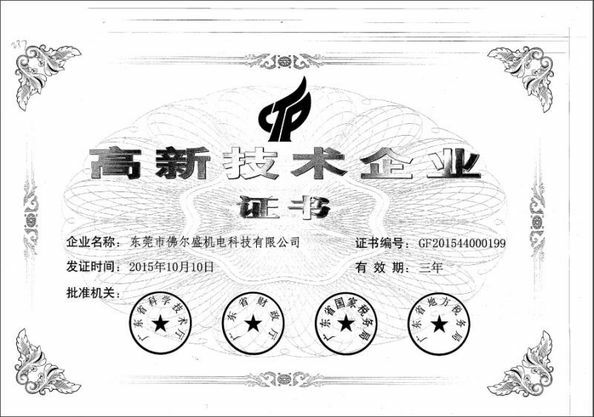 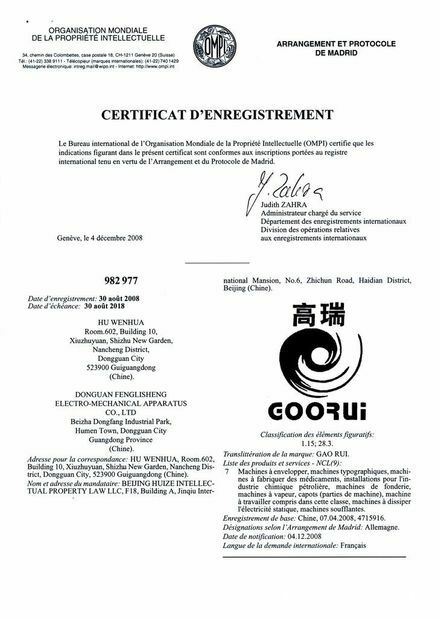 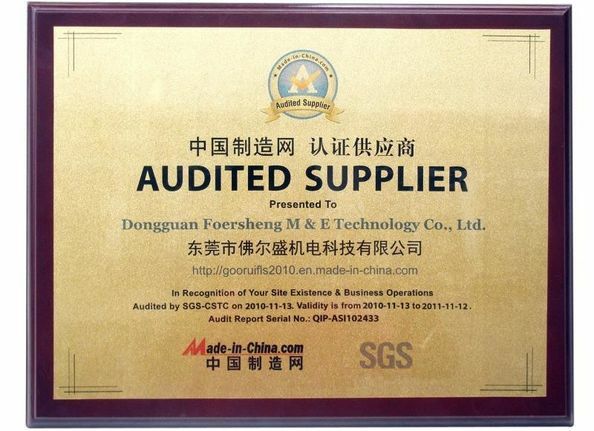 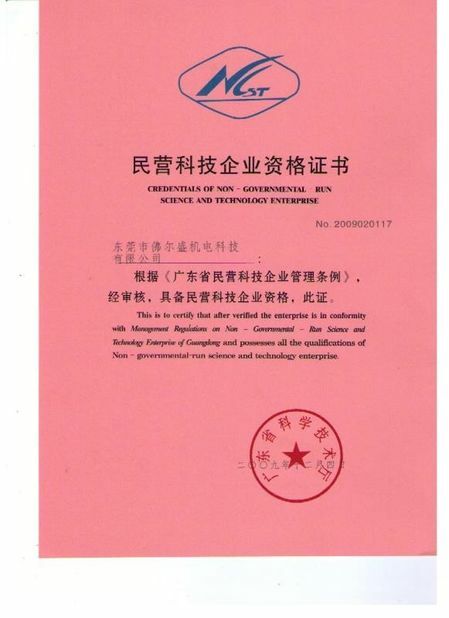 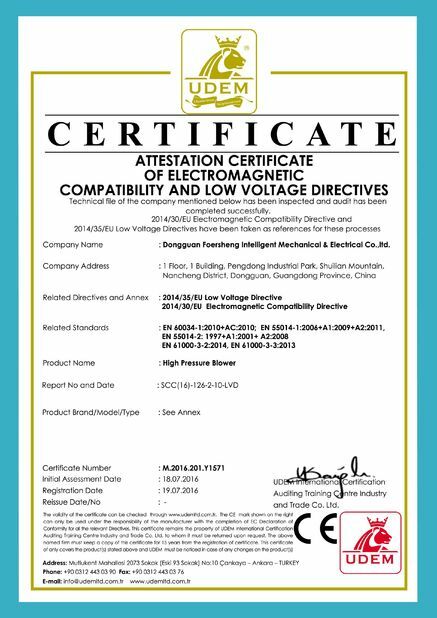 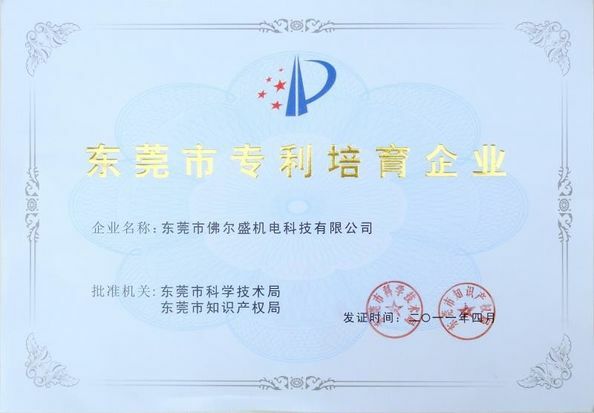 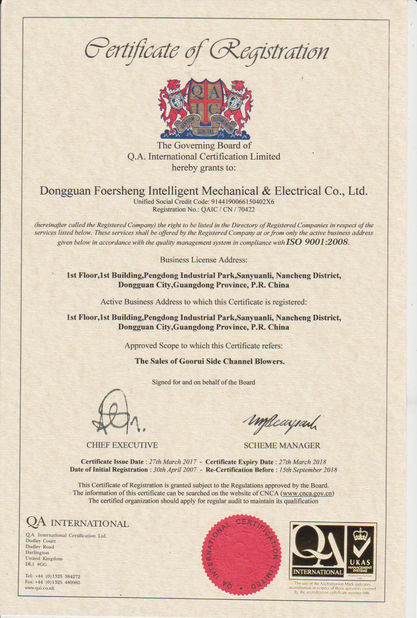 Issued By:QA INTERNATIONAL CERTIFICATE LIMITED.